You guys are always free to ask your questions in areas you don't understand fully and you can also appreciate the good work of this great blog by droping your comments in the comment box below and by inviting your friends too. 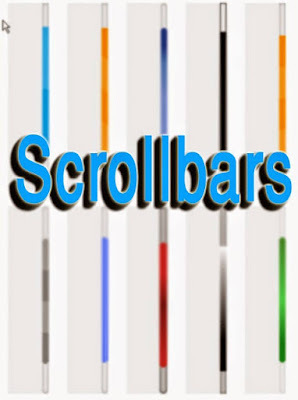 In this tutorial am going to be talking about CSS scrollbars. Incase you still don't know what a scroll bar is or incase you have forgoten, am going to explain that now to you all. There may be a case when an element's content might be larger than the amount of space allocated to it. For example, the given width and height properties do not allow enough space to accommodate the content of the element. 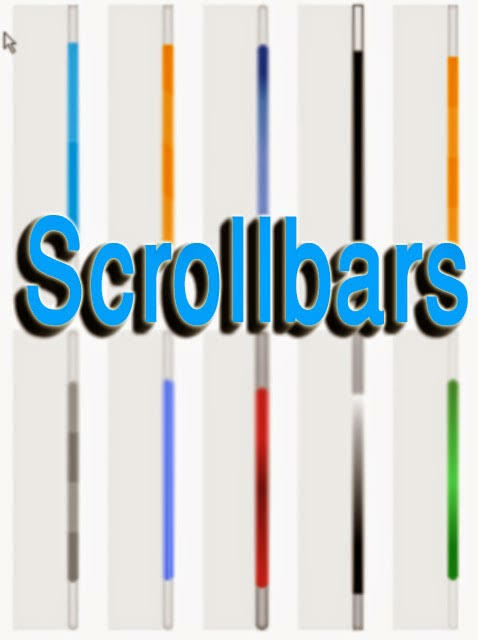 This is a tutorial post on scrollbars which is written and compiled by nkpara kennedy chinaza, a freelancer and the owner of web design tutorialz. I am just trying to keep lots of content here in other for you guys to see how scrollbars works if there is an overflow in an element box. This provides your horizontal as well as vertical scrollbars. Alright guys, we have come to the end of this tutorial on CSS scrollbars. Feel free to ask your questions in any area you don't understand properly, and your questions will be attended to as soon as possible.